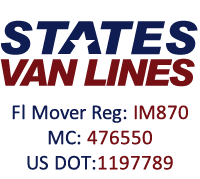 We provide customers with the most active in local residential moving services in and around South Florida (Miami, Ft. Lauderdale & West Palm Beach) and parts of North Carolina (Greensboro, Winston-Salem & High Point). We also provide free, no obligation in-home estimates. 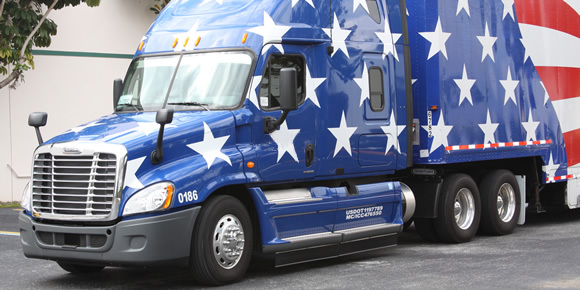 Moving long distance is simple when you make the right choice of moving companies. 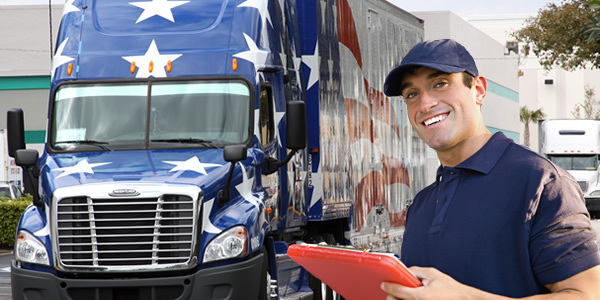 Our long distance moving services and outstanding customer service ensures that your relocation will go smoothly. 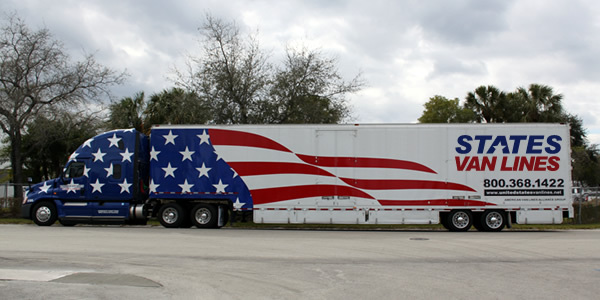 We successfully help customers anywhere in the Continental U.S.
Overpacking happens, and so does running out of space. We conveniently make plenty of storage facility space available should you need it. Whether you need it for the long-term or just a brief short-term period, we've got your storage needs covered. Our supreme staff provides you with a personal corporate relocation consultant. This is an experienced moving professional who can develop a unique and exclusive moving plan for your employees upcoming moves. We make it a point to personalize all corporate relocation services. Moving from country to country just got a lot easier! We can service your overseas move with the affordability and expert precision you'll only find from us. You simply won't find the affordable international moving rates we offer anywhere else. We know how important your business is, especially when it's time to move. That's why our commercial moving experts get all of your important office furniture and items transported quickly, so you can have your business up and running in no time. We are your source for all type of affordable moving supplies. From small boxes that can hold medium sized and lightweight objects, to large moving boxes that will hold dense to larger objects. We also sell moving kits in different sizes. Packing can be a stressful part of a move. Our experienced packers know the best ways to wrap and pad valuables, and how to choose the packaging and padding properly. When you choose our team of skilled movers to assist you on your relocation, you save money and time! My move went very smoothly. As such, I would like to rate the overall experience 5 out 5 stars. Thank you!!! It was a very good move. There were no unexpected charges and the men who completed the job were excellent. Thank you.